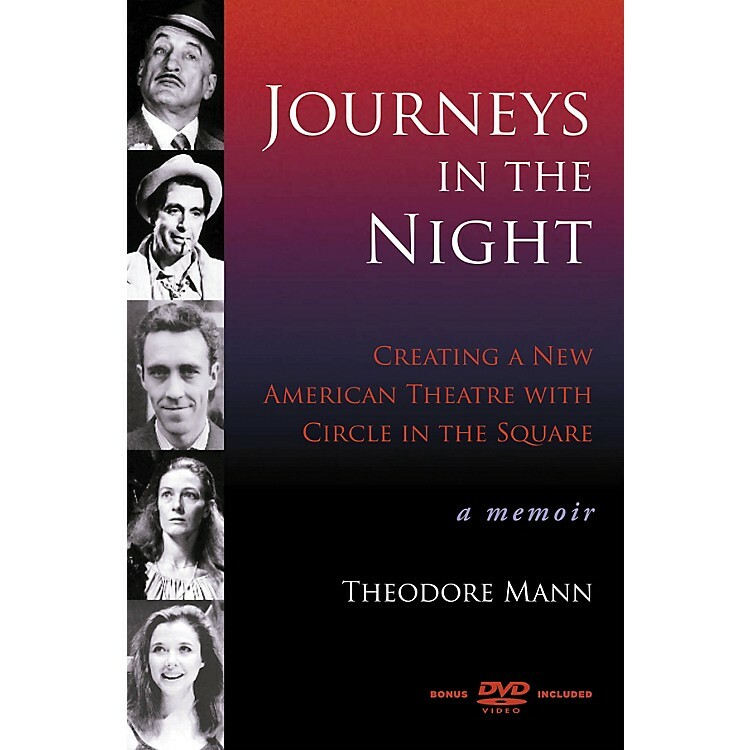 This is Theodore Mann's account of his own and the Circle's remarkable history. At times it's difficult to tell where the two diverge, so integral to the company has he been. From Thornton Wilder to Al Pacino, it seems as if every great actor and playwright of the past fifty years has had his or her best work at Circle. As befits a story about theatre, it is at times comic and at times tragic. If you ever wondered how Off-Broadway ever came to be (and how it ever managed to survive), this is the tale to read. DVD BONUS: As a special bonus, An American Theatre Revolution includes a DVD of the 1977 CBS-TV Camera Three program Twenty Five Years of Circle in the Square. It features Dustin Hoffman, George C. Scott, Vanessa Redgrave, Colleen Dewhurst, James Earl Jones, and Mann himself talking about their experiences at the theatre and includes excerpts of such noted Circle in the Square productions as Death of a Salesman, Mourning Becomes Electra, and The Lady from the Sea.